Mickler & Mickler is a firm devoted exclusively to the practice of bankruptcy law in the Jacksonville area. Our attorneys have over 50 years combined experience navigating business and consumer debtors through the complexities of federal bankruptcy law. By filing for bankruptcy protection you may be able to save your home or car from foreclosure or repossession, eliminate credit card debt, and greatly reduce your monthly payments on your home or car. Our website provides basic information regarding these and other potential advantages of filing for bankruptcy. Know your rights during these troubled economic times. Please review the information on our website to learn more. If you would like more information regarding the complex bankruptcy process or you would like to set up a free consultation, please click on the “Contact Us” link above. Then you may want to learn more about Chapter 7. Chapter 7 allows you to eliminate debt, keep exempt property, without paying money to creditors. In addition to allowing you to keep property while eliminating unwanted debt, Chapter 7 may also help you avoid a deficiency stemming from a repossessed car or foreclosed home. If you are an individual and own multiple pieces of underwater real property, then you may want to consider a Chapter 11 filing. An individual Chapter 11 filing may help you to keep the properties while reducing the principal balance and interest rate for each of your mortgages. 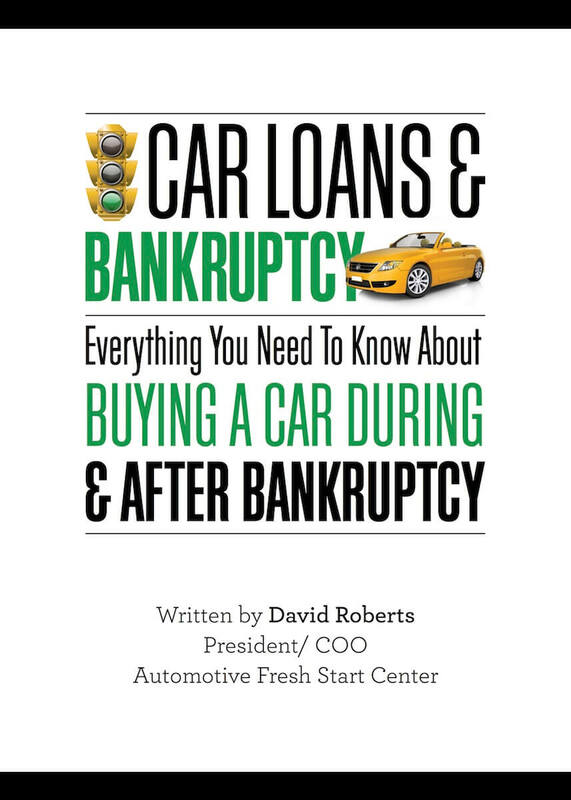 Chapter 11 is also available for any size corporation that is struggling with mortgage payments, vendor delinquency, IRS trouble or high vehicle payments. We are Jacksonville Bankruptcy Attorneys who have been representing Jacksonville bankruptcy consumers for over 30 years. There have been dramatic changes to the bankruptcy laws recently. Come to our office to learn your legal rights and protect your home and property. A bankruptcy is very complicated and too important a process to leave to a paralegal or inexperienced practitioner. Take a look here at one of our attorneys, Taylor King, explaining some of the basics of Bankruptcy during an interview with Jacksonville Buzz.